Fisher FC is a supporter owned and run football club originating from Bermondsey, in the London Borough of Southwark. 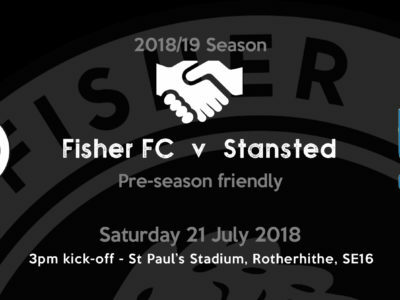 The club is owned and run by Fisher FC Society Limited, a registered society. A registered society, a type of mutual society, is a democratic, not-for-profit organisation of members that provides a set of rules by which the Society, and therefore the Club, must be run. These rules ensure that full members of the Society have a direct say in who makes up the board of the club and that the club is democratically run for the good of the community. 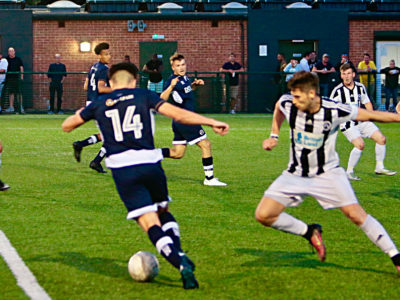 The club currently play in the Southern Counties East Football League which is step 5 of the non-league pyramid and step 9 of the entire English football pyramid. We are affiliated to the London FA. Fisher FC Society Limited is a registered society under the Co-operative and Community Benefit Societies Act 2014.